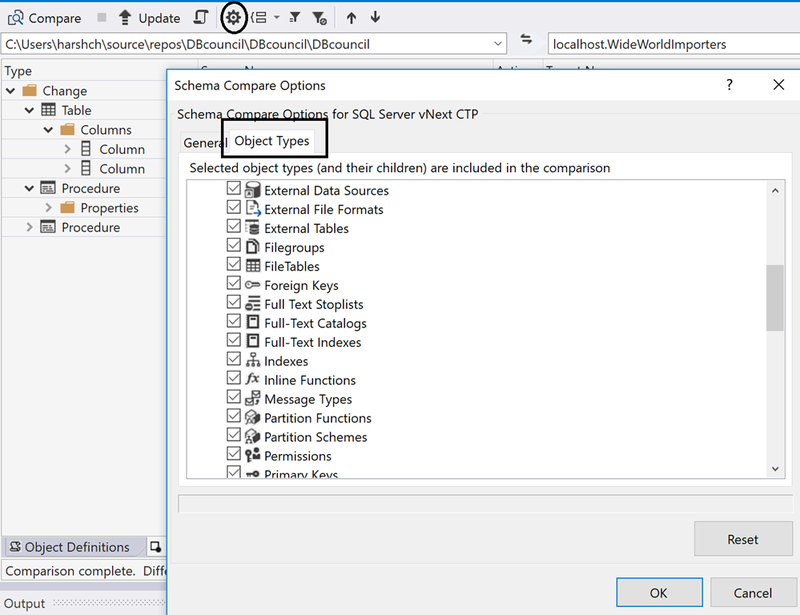 Azure Stack: Hybrid, Compliant and Consistent by design. Azure Stack is a Hybrid Cloud platform, the only one of its kind that empowers organizations to deliver Azure Services in their own datacenters. Azure Stack’s unique approach is intended to give organizations the flexibility and capacity they require to envision their journey to the cloud at their own pace. Azure Stack is deployed in an organization’s datacenter as an integrated system with 4-12 identical configurable nodes (varies as per choice of OEM) tailor-made to run Azure Stack by Microsoft’s strong network of OEM partners like HPE, Dell EMC, Lenovo, Huawei and more. 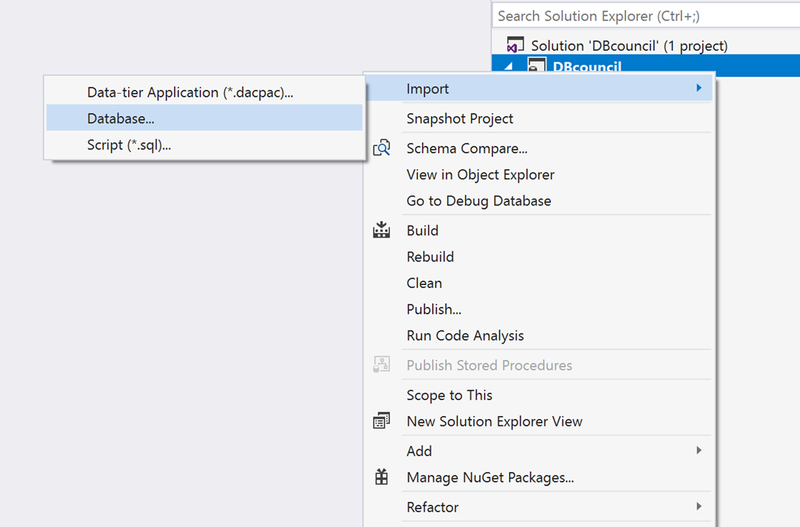 Azure Stack also comes in a single node deployment flavor called the Azure Stack Development Kit. 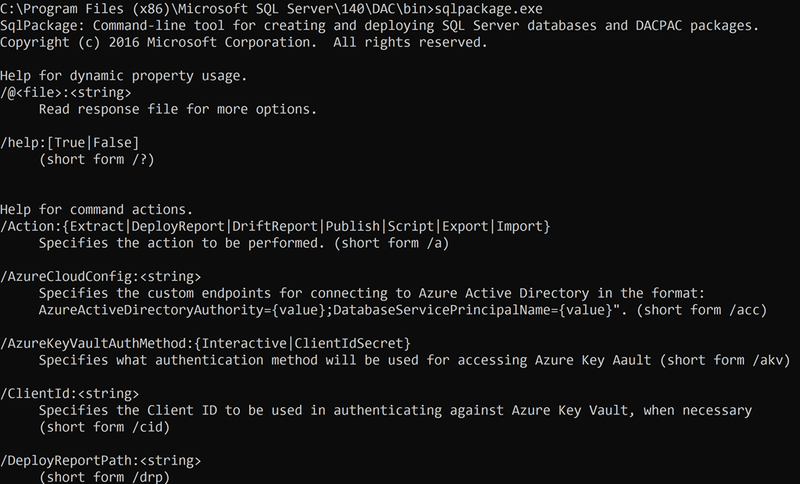 This deployment doesn’t demonstrate Azure Stack’s full capabilities but is a handy, less resource intensive option to evaluate and learn about the Azure Stack experience. The full version of Azure Stack can be deployed in multiple ways (covered later), but it tends to deliver most value in a hybrid deployment scenario that lets the user combine the flexibility of a hyperscale public cloud like Azure and the low latency performance and control one gets in their own datacenters. 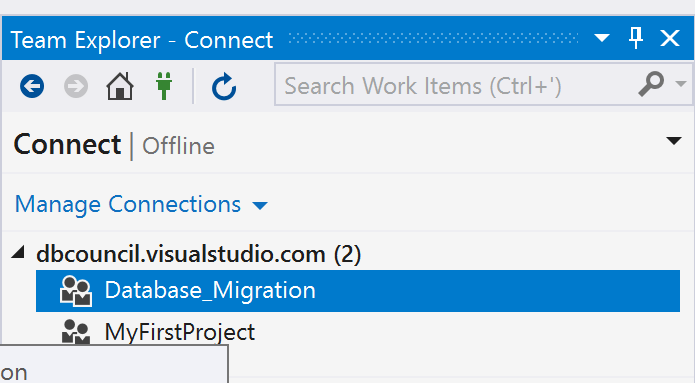 Azure Stack can also be a perfect fit for workloads in premises that face sporadic connectivity to the internet. 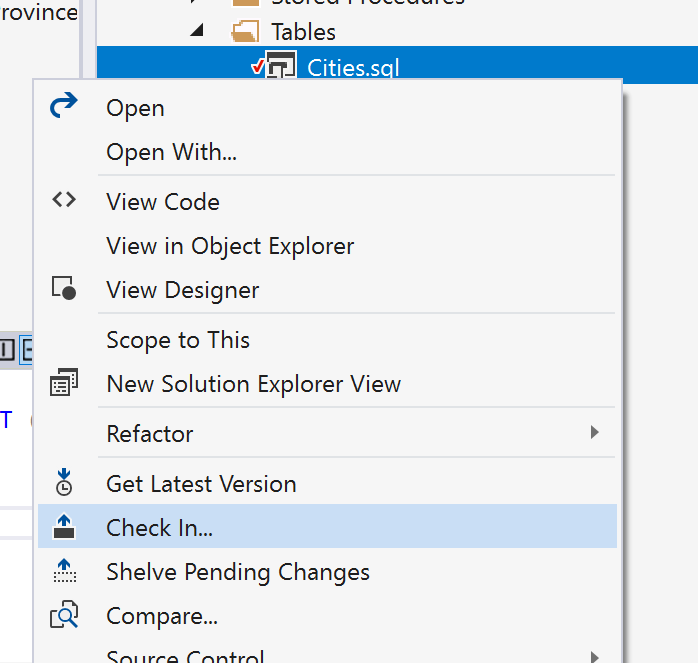 Process data locally on the Azure Stack integrated system and once connectivity is restored, seamlessly run analytics or other PaaS offerings on the cloud with that processed data. 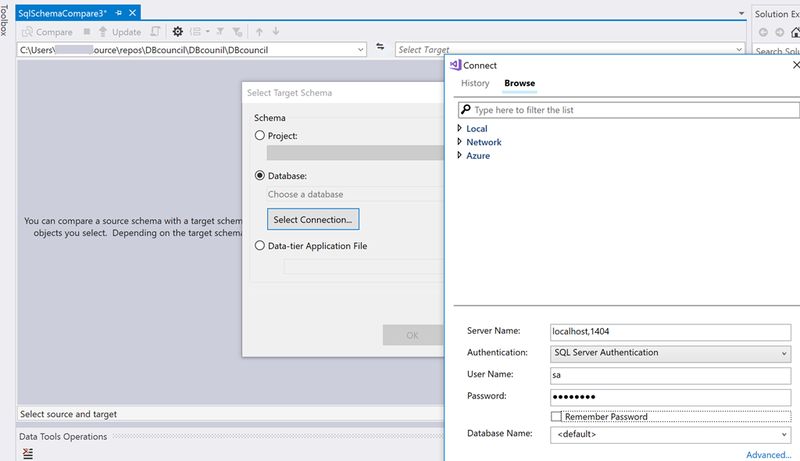 Azure Stack integrated systems have completely locked down infrastructure from a permissions and networking perspective and can be deployed disconnected from the public cloud. This kind of deployment is ideal in organizations with strict data regulation policies and where data sovereignty is of utmost concern. Not to mention even in a connected deployment, organizations can harness Microsoft’s vast range of security offerings on the world’s most compliant public cloud platform. As mentioned earlier, Azure Stack integrated systems can be deployed connected or disconnected from the public cloud. These deployment modes are options provided to clearly define the pricing models, identity stores and in turn, the usage scenarios of the integrated systems. 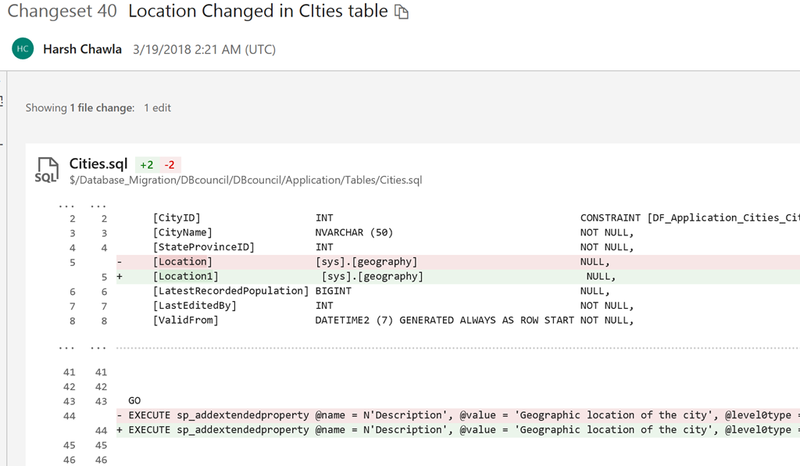 Say an organization deploys Azure Stack that can connect to the Azure public cloud as and when required. 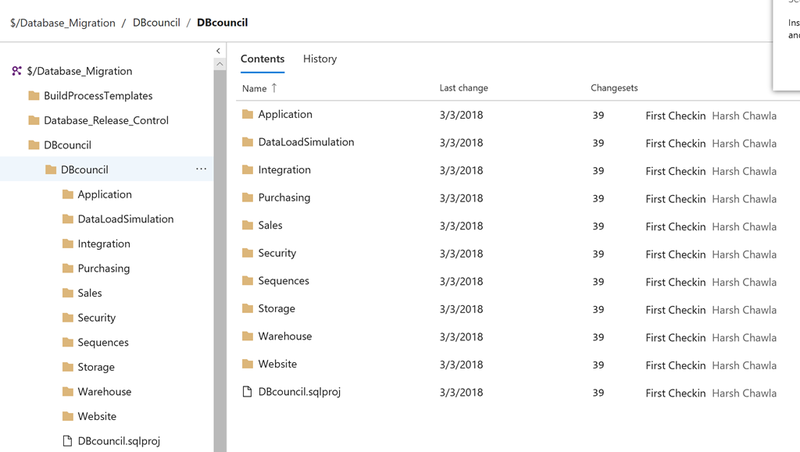 This gives the organization the option to choose between Azure Active Directory (AAD) and Active Directory Federation Services (ADFS) as their identity store. 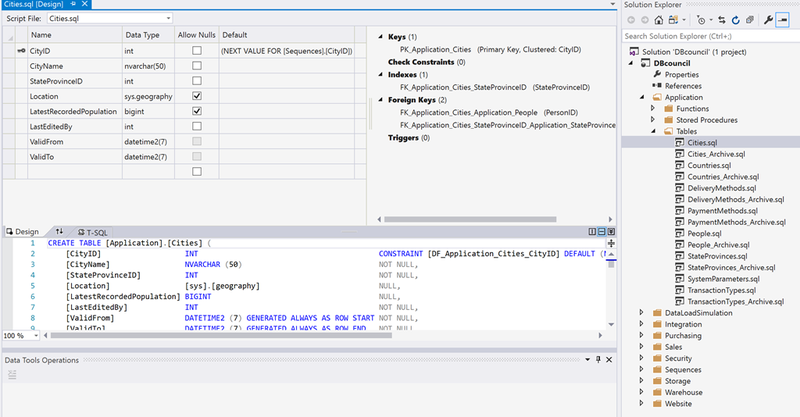 A connected deployment mode also gives the option to choose between a pay-as-you-go billing model or a capacity-based billing model. 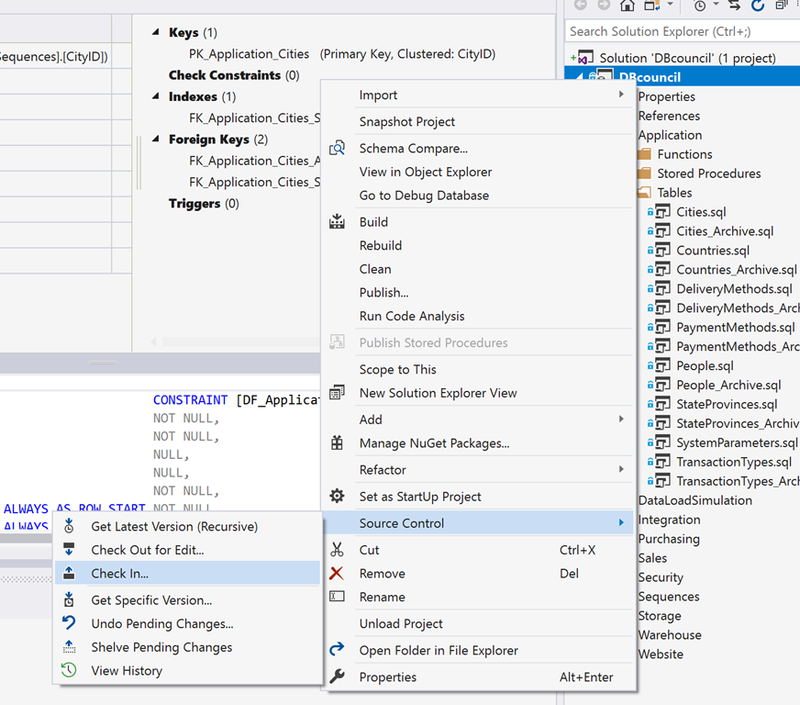 The pay-as-you-go model, as the name suggests is like buying an Azure Subscription, enabling the organization to be charged only for the resources they use. 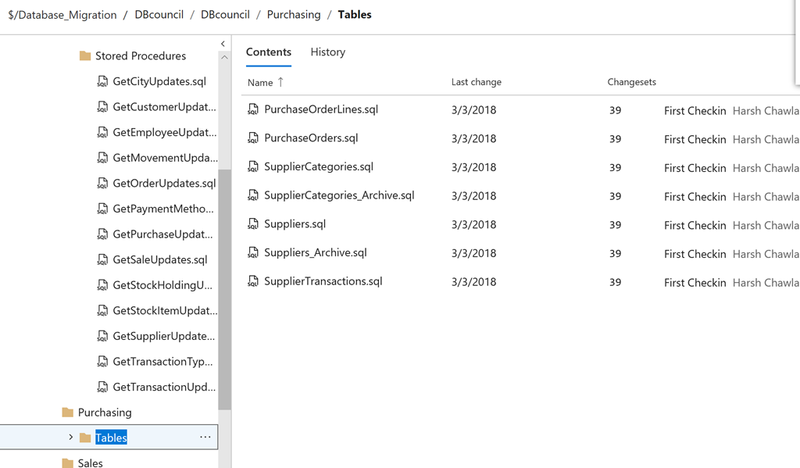 In a capacity-based billing model, the organization is required to purchase an Azure Stack capacity plan SKU whose price depends on the configuration of the integrated system they intend to deploy. Disconnected deployments of Azure Stack fit in when organizations intend to use the integrated system in a private cloud solution. 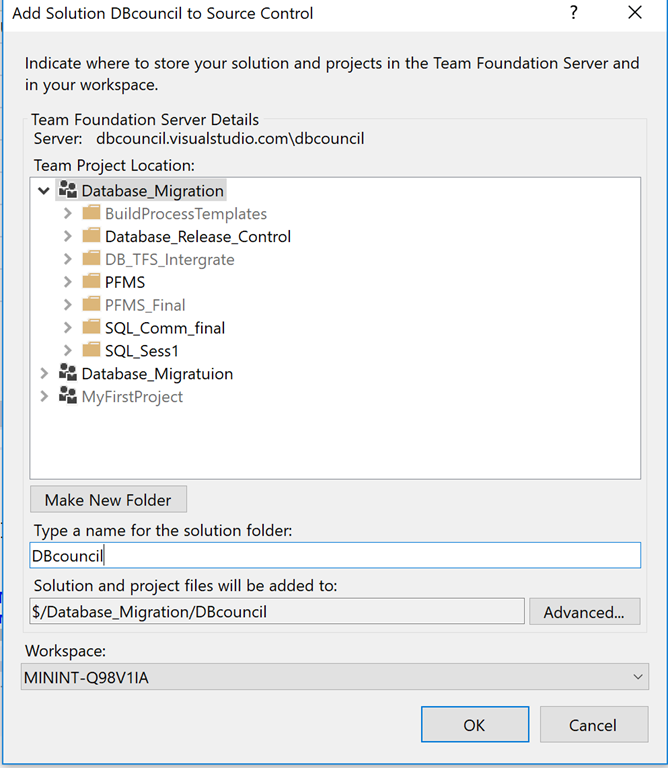 In these deployments, ADFS is the only possible identity store but this doesn’t mean that the organization forfeits the choice to connect to Azure in the future. As of 2018, the latest version of Azure Stack offers all the Azure infrastructure services like Virtual Machines, Scale Sets, Azure Storage, Azure Networking and Key Vault. 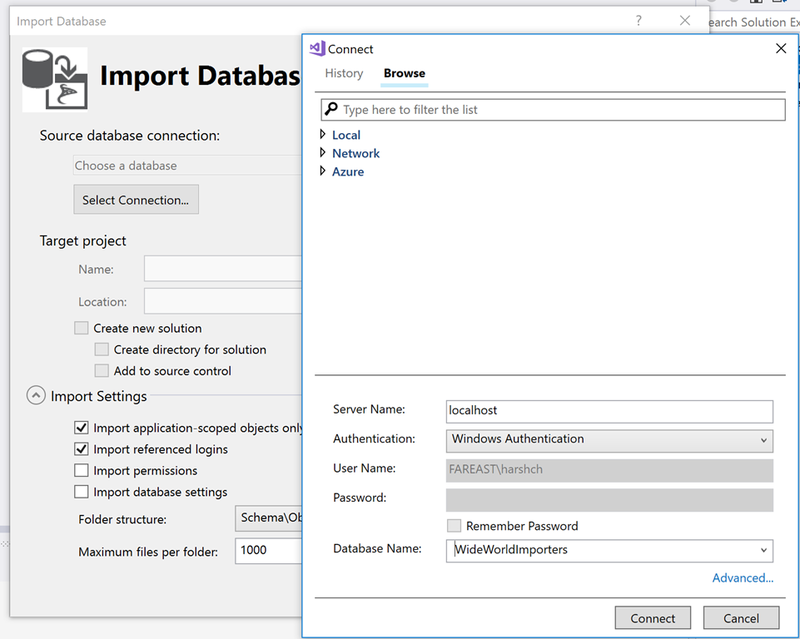 Current PaaS offerings include the Azure App Service, Container Service (including Docker Swarm, Mesosphere and Kubernetes management templates), Azure Functions and SQL server resource provider. 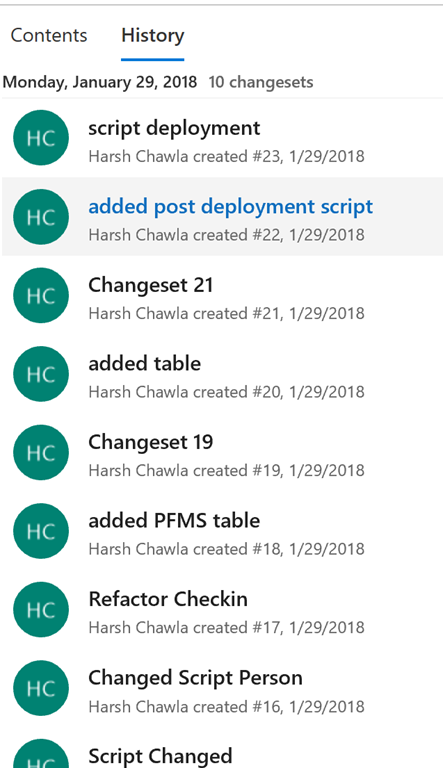 Besides this out of the box functionality, Azure Stack also provides users a plethora of services and IaaS/PaaS solution templates ready to deploy from Azure Marketplace and it also gives users the option to integrate their existing DevOps tooling (Jenkins, PowerShell, Visual Studio, etc.) 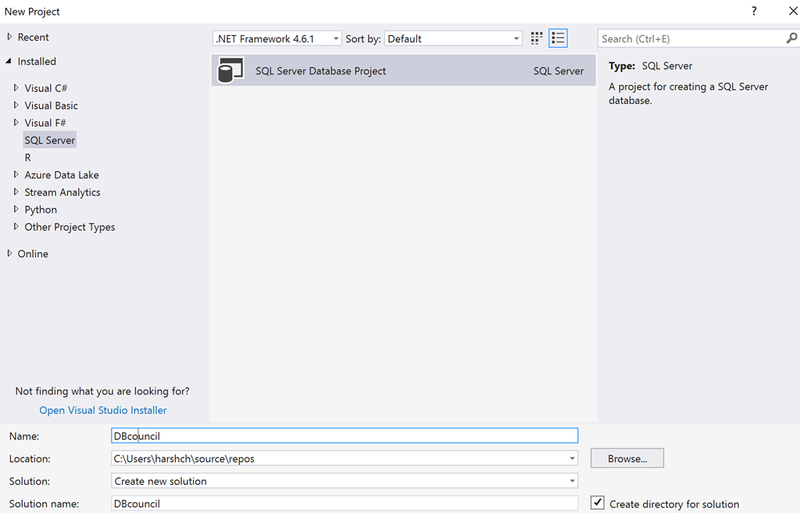 with Azure Stack. To conclude, moving to the cloud is an inevitability, and Azure Stack makes the journey of organizations that are currently on-premises to the cloud much more streamlined by giving them the flexibility of the hybrid operating model. Azure Stack enables organizations to generate simplicity and deliver results through truly consistent user experiences that form the backbone to any successful hybrid cloud model. Be it management and monitoring portals, IaaS & PaaS offerings or PowerShell and DevOps tools, Azure Stack on-premises looks and works exactly like Azure making it fit to be named an extension of Azure. 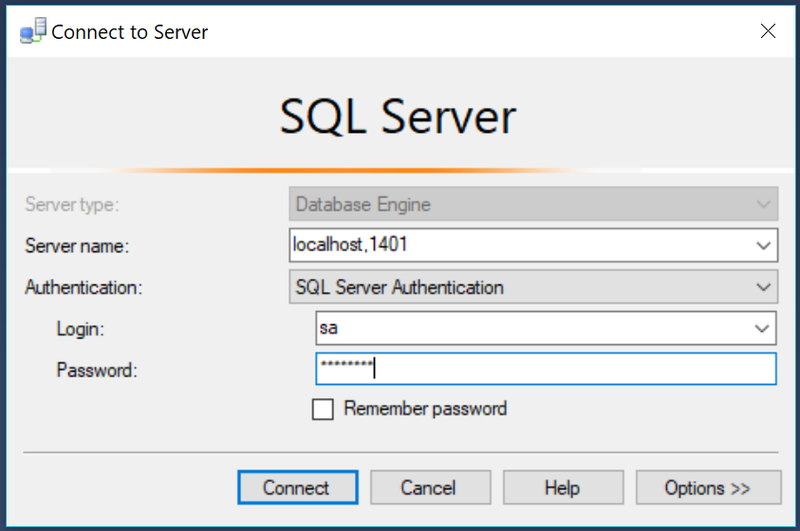 In continuation to my previous post about SQL on Windows container, I am going to write about SQL on Windows containers for Linux platform. 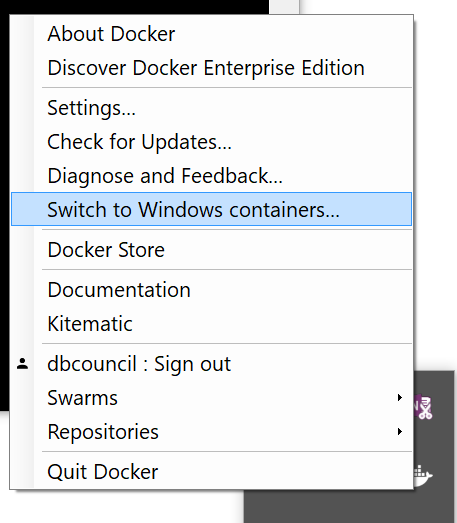 We can have both Linux and Windows containers on Windows platform. 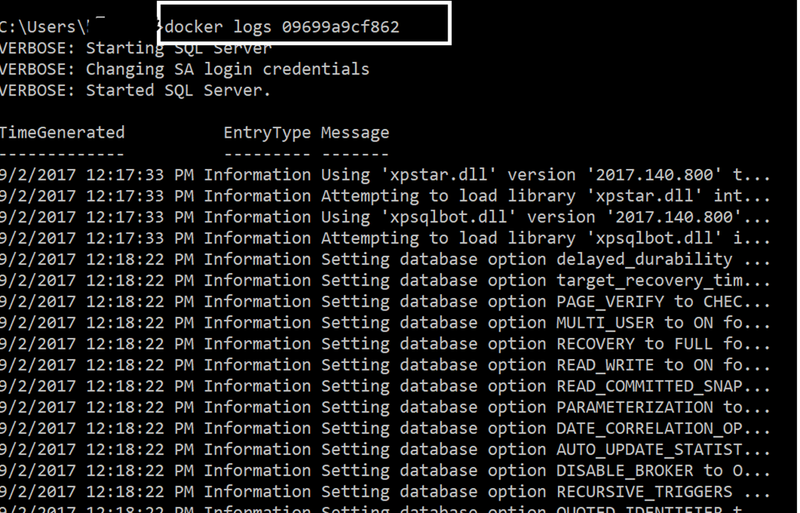 I am going to share the steps, to have SQL on Linux containers. Note – In this case, the image has already been downloaded.Otherwise, it will download the image from the docker hub. 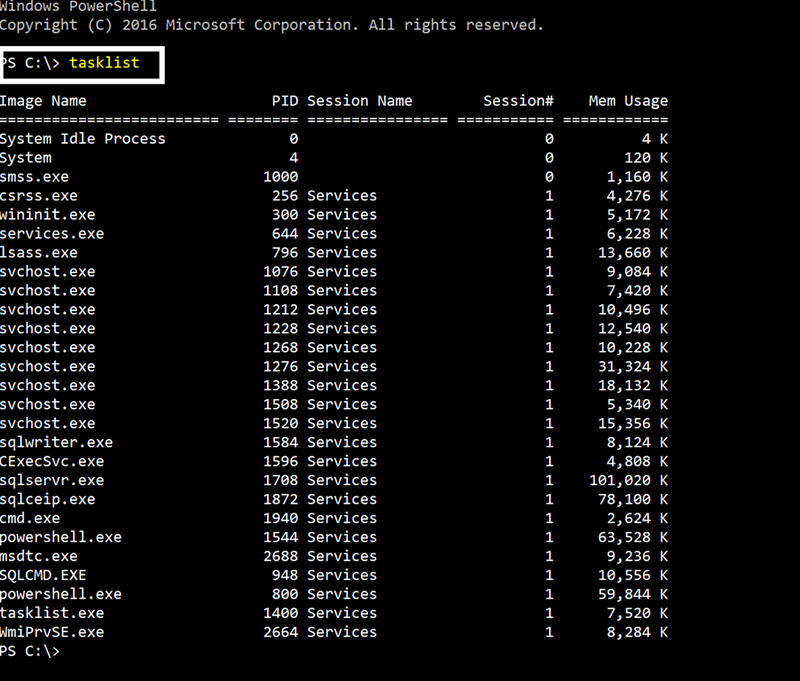 After the above command is executed, you will see the powershell gettting opened, just run the command tasklist to see the processes which are running inside the container. 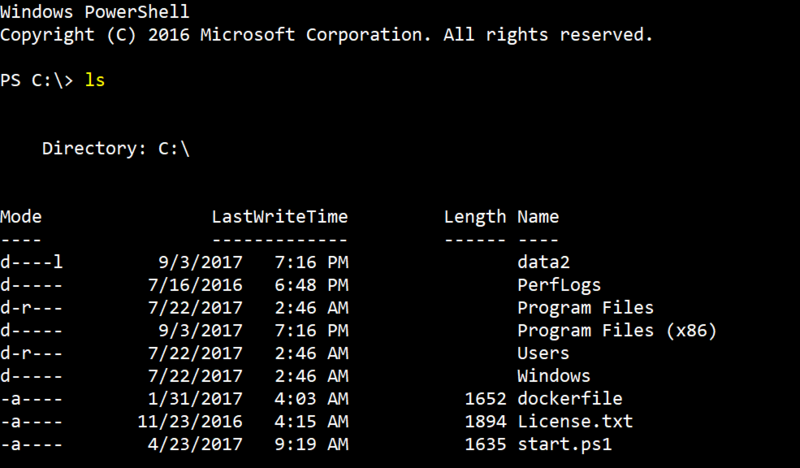 You can run any command on the powershell to operate inside the container. 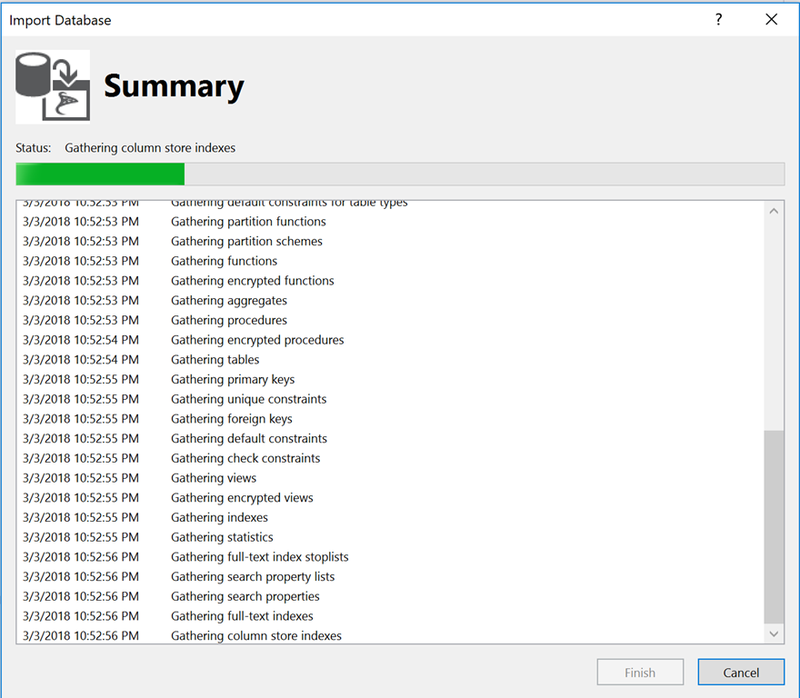 Step 13 – The storage and files inside the containers will remain until you remove the container. However, if you want to expand your files or create new databases on the disk attached to the local host, you will need to create volume and then attach those volumes to the disks of the host OS. 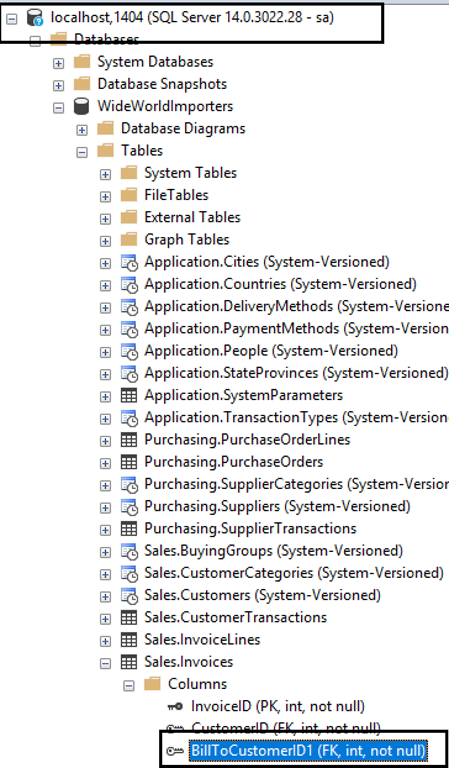 Let’s create the database and place the files in data2 folder. 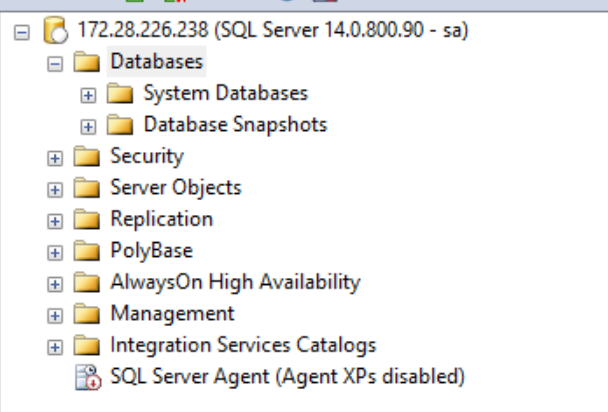 I have got various opportunities to work with the datacenter folks who maintain the SQL server environments along with other applications. One of the major challenge they face is, patching and maintaining these servers. With the advent of virtualization and Cloud technology, virtual machine is one of the preferences to install the enterprise application. They maintain servers and patching , installing Antivirus or other relevant software regularly. 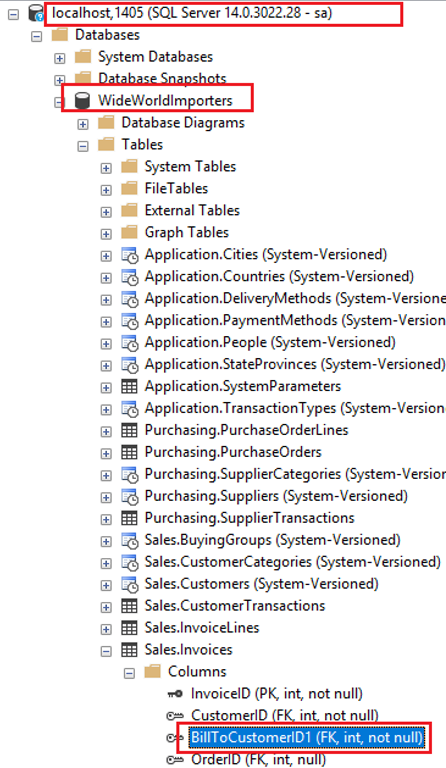 System center makes these tasks really easy however, still it takes 20-30% of their working hours to do these activities. This concept of containers caters to these pain areas. *It’s a soft layer of virtualization in which you don’ t need to install a separate virtual machine for each environment. You can still install container image on the host OS. Container image will share the same kernel with the host machine. It helps to save lots of efforts and resources for large environments. However, the pros and cons are debatable for both the approaches in terms of security and isolation. 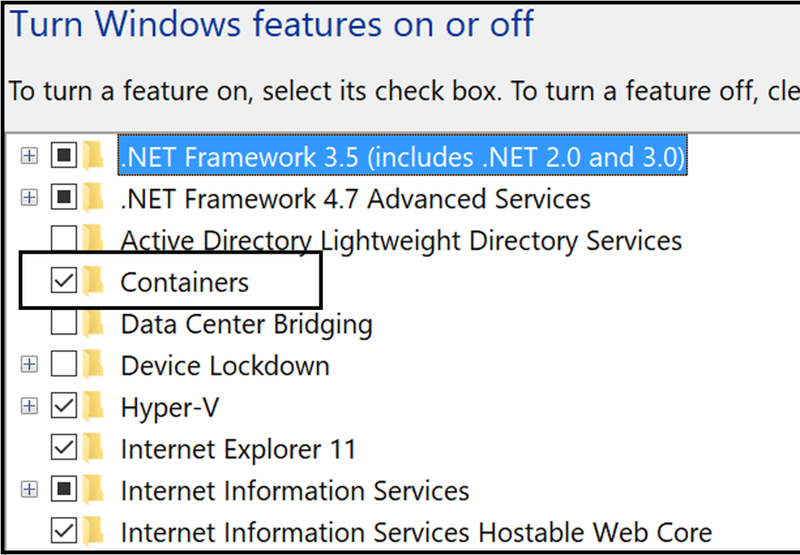 *Note – You can still install container images in Hyper-V mode on the top of the host OS. It fits well for multi tenant systems where the kernel of OS needs to be separate. 2. 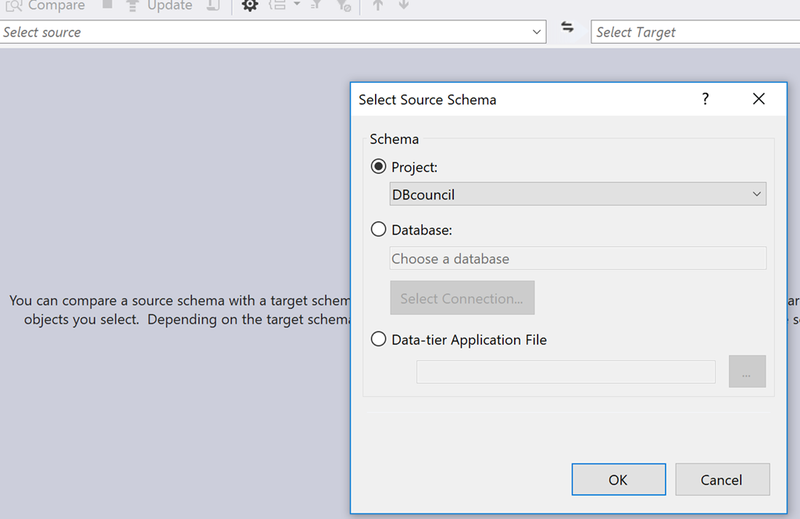 To start SQL server, first we will need to boot the VM and then start the application and it’s a long process and spending of lots of time and resources. 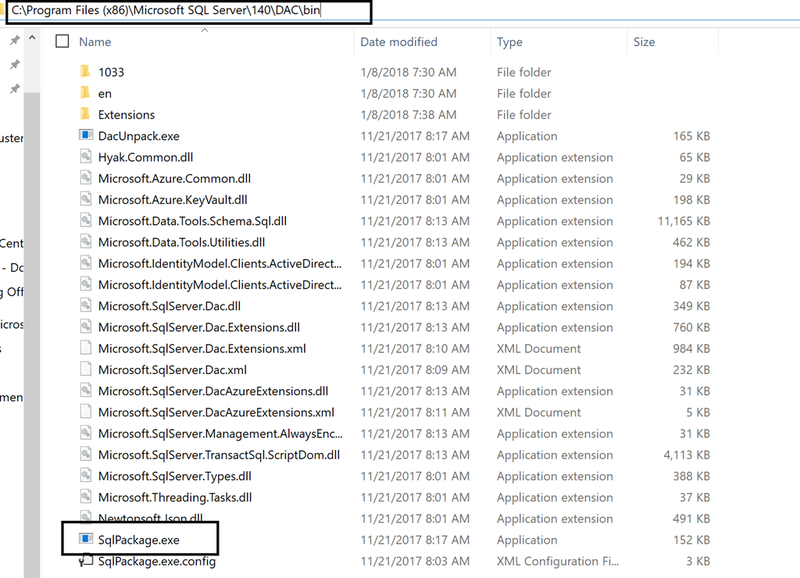 Let’s try to understand, what are containers and how SQL server 2017 can be installed on top of it. 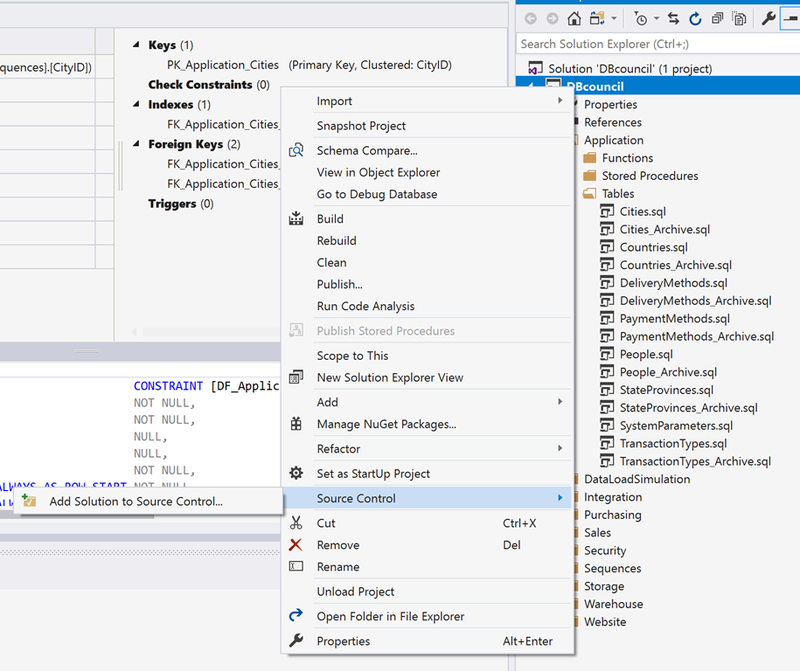 Docker Engine– Dockers inc. is the company which started the concept of docker in 2013. Hypervisor is to virtual machine which Docker engine is to the container. It’s an open source technology open for the community contribution. It’s the core technology to manage container images as well as starting and stopping containers. Everything else like clustering, security or orchestration is built around this technology. 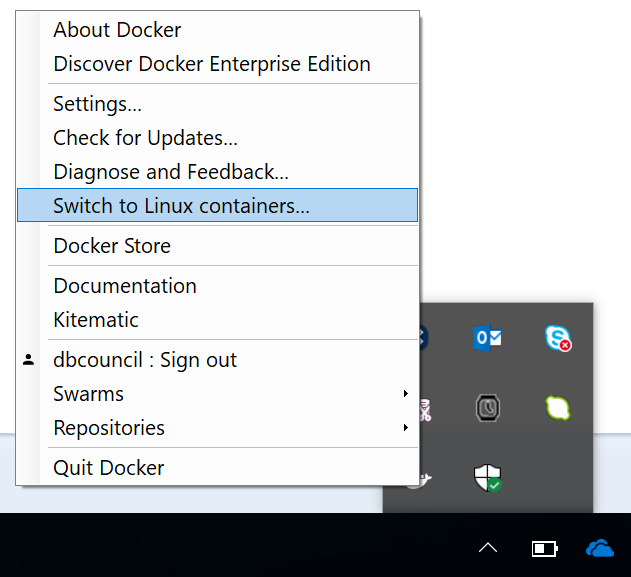 Docker engine is required to installed to manage the dockers on Windows and Linux. 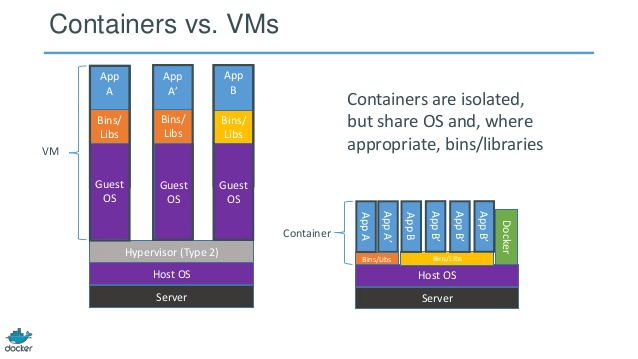 Containers – Containers , logically are like virtual machine, are soft virtualization layer running on top of host OS. They share the kernel of host OS. 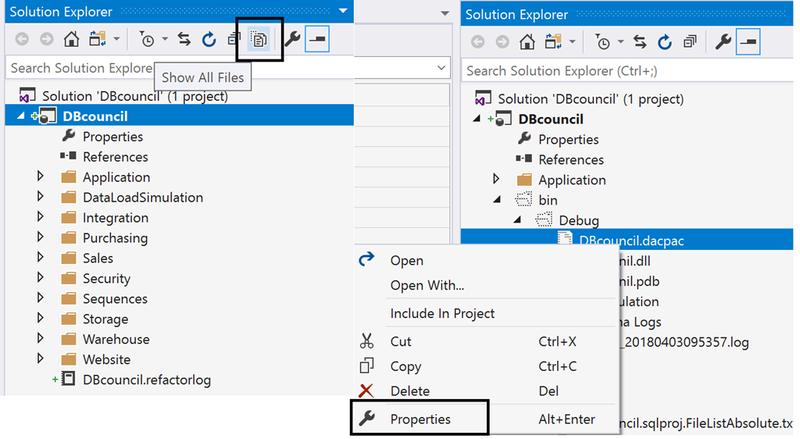 Moreover, there is an option to install those on hyper-v machine and preferred for the application which have to be isolated. Images – Image technically is the template you use to spin up the containers. Image will have it’s base OS and then on top of it the application which you want to use and the sandbox which will capture the changes. 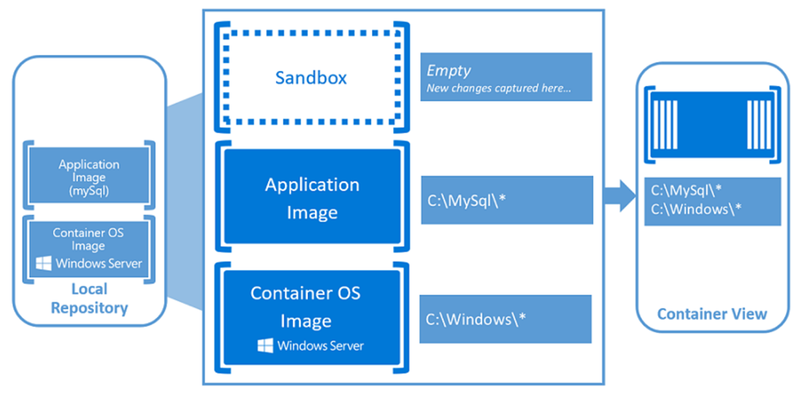 Once the container is stopped, it can be converted to image by applying the changes in the sandbox. Docker Hub – It’s the repository where you can put the images of your own or download the images publically available. 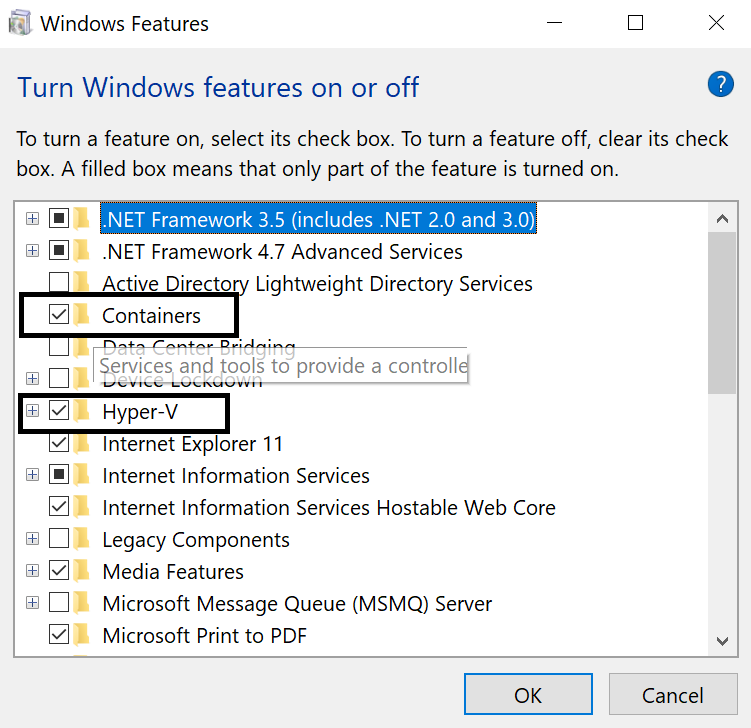 Let’s learn in the next posts, how to configure container on Windows and Linux OS on Windows 10 host.